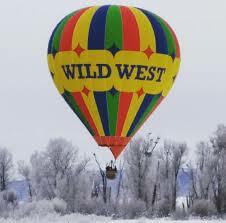 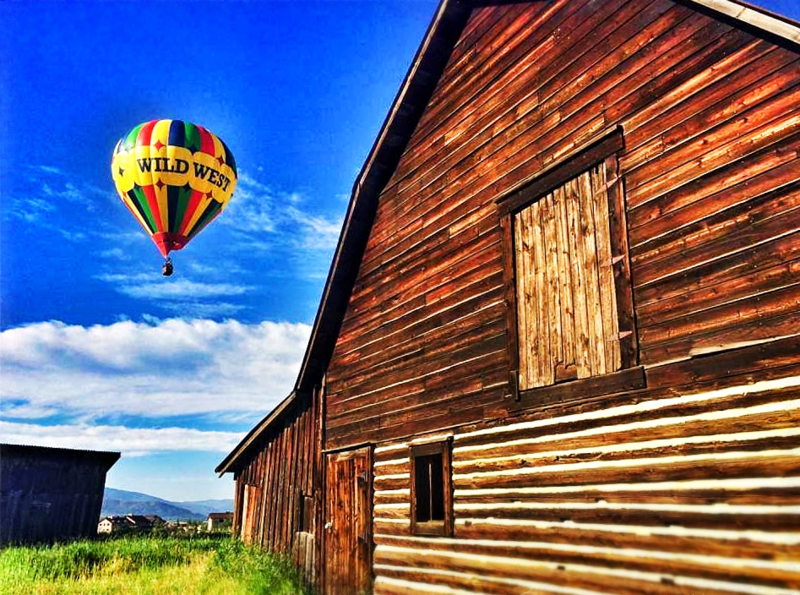 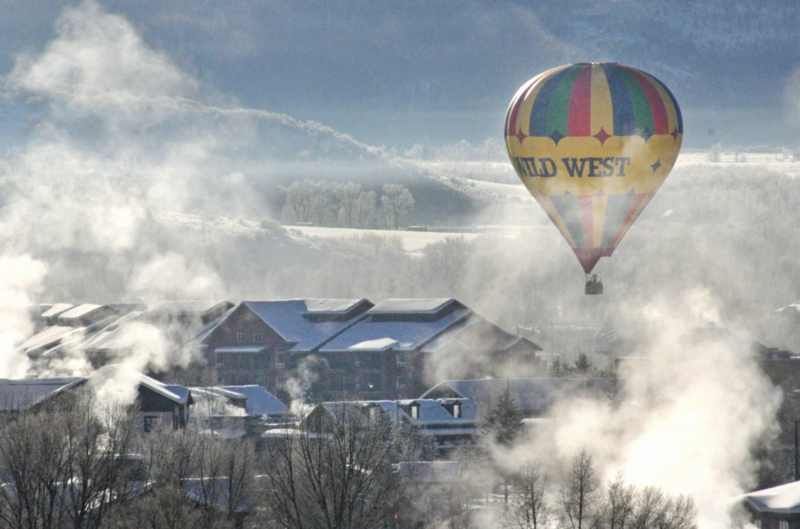 A ride in a beautiful Wild West Hot Air Balloon is a flight of fantasy and fun, offering stunning views of the Steamboat Springs area and Flat Top Mountains, and an inactive volcano to the north, called Hahn's Peak. 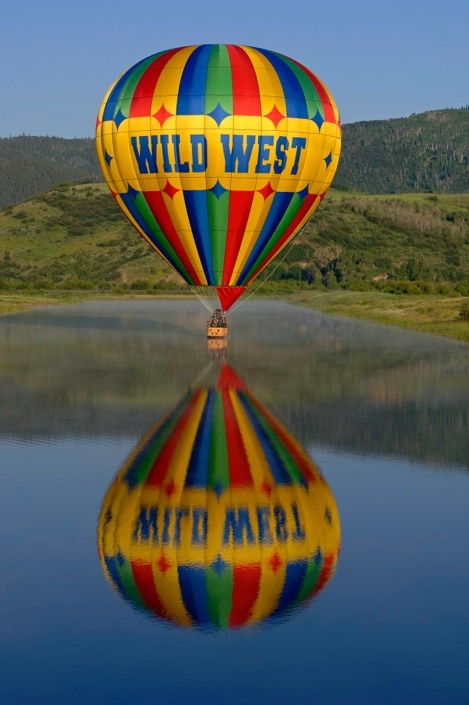 Our early morning flights include a continental breakfast, a champagne ceremony after the flight, and a personalized flight certificate. 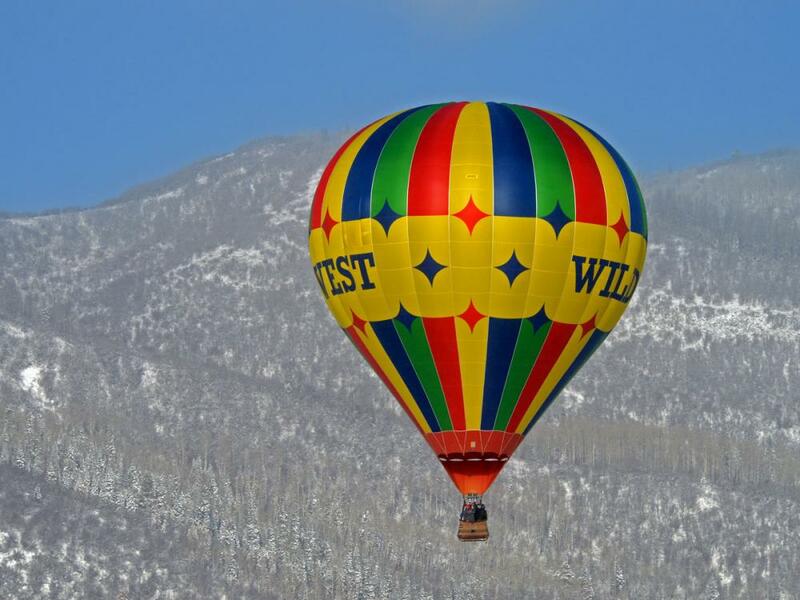 Check our website for more information and rates, or send an email through contact business.